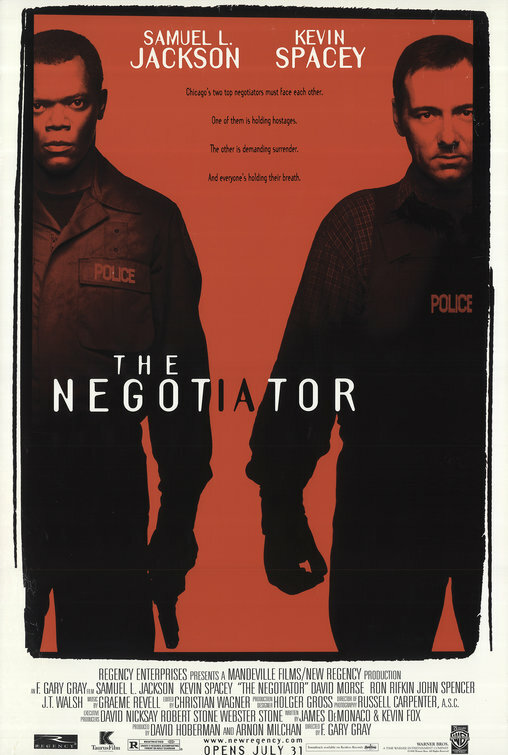 tagline: "Chicago's two top negotiators must face each other. One of them is holding hostages. The other is demanding surrender. And everyone's holding their breath."